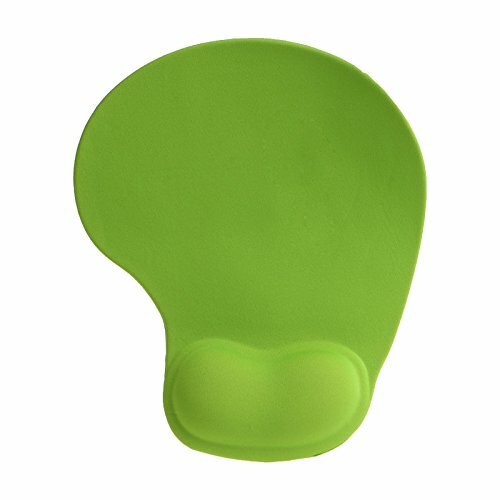 Mouse Pad With Comfort 3D Wrist Gel Rest Support Mouse Pad Silica Gel, Green. Use for: Office, Computer, Laptop, Ipad, Trackpad, Mac etc. 1 x Wrist Rest Mouse Pad. Ergonomic design with silicone wrist support helps to release fatigue, avoid injuries. Lightweight but durable, can last for years.